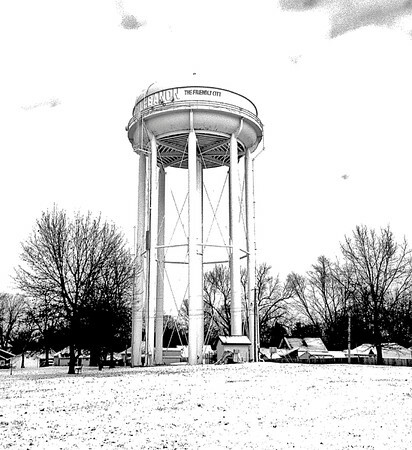 THE GRAVE TRUTH: Thousands of unmarked graves lie beneath the field of the water tower. The graves are from the early- to mid- 1800s. The site was overflowing by the 1870s, and largely abandoned after the opening of Oak Hill Cemetery in 1872.